Are you looking for dedicated excavator hire in Jlmboomba, Parkridge and Cedarvale? Hired excavators of our organization are in lines with superior model equipment that are specifically chosen for their operational efficiency and improved environmental footprints. Better fuel efficiency and reduced carbon emissions are the added advantages of our specialized excavation initiatives. Exceptional environment oriented performance makes the excavators attain the highest level of safety features. Earthmovers come in standardized format with general purpose buckets. Additional specialty buckets are also available for hiring upon prior requests. Availability of bulldozers for hiring range from micro to macro dimensions. This in turn helps them to perform a great number of services that are really very difficult to find among even our most fierce competitors. Our large selection of earthmoving equipment attachment also makes us stand apart from others in terms of quality and value driven services. The major components in this regard include post hole borers, rock breakers, rock grab, compaction wheels and variety of backhoe buckets. 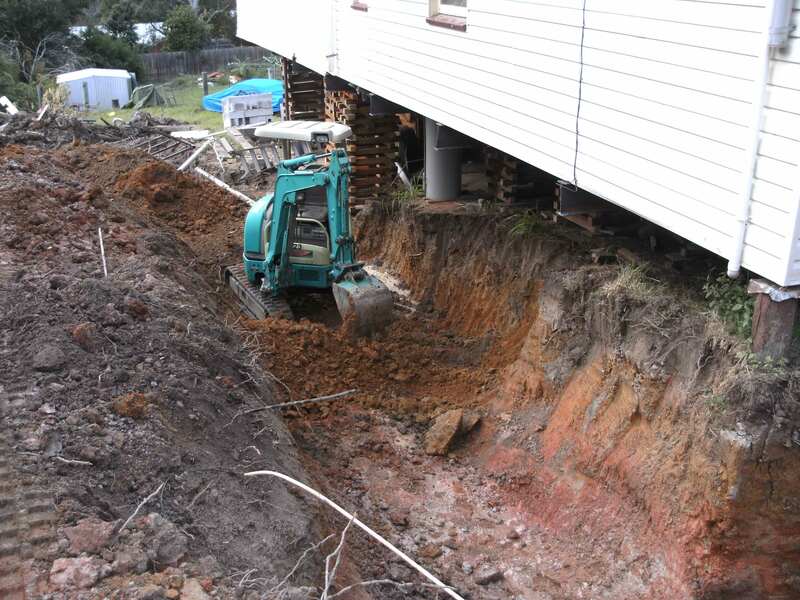 Excavator hire in Brisbane, Gold Coast along with target areas of Jlmboomba, Parkridge & Cedarvale are done on a self-drive basis or with an experienced fully trained operator which will speed up the job considerably. The diggers have a wide range of attachments with quick hitch system fitting. Hiring process is executed in such a manner that becomes ideal and perfect for all types of utilitarian works in both public and private systems. Dedicated and reputable single sourcing helps contractors succeed in serving the equipment rental sales and service needs. We employ only the most qualified factory trained professional to generate a high level of expertise and safety. Equal time and attention is also given to listen to client needs for providing creative and cost effective solutions. Reliable equipment is the only key to us for timely completion of projects. We continually expand and update our fleet with latest models. Low hourly rates and equipment and attachments are the additional advantages in this regard. Our organizational goal is to supply the clients with safe, dependable and well maintained tools to ensure optimized performance and minimize the down time configurations. We are the clients all time working partner providing reliable components that can be counted upon by everybody. We are a group of experienced contractors who specialize in offering private and commercial excavator hire in Jlmboomba, Parkridge and Cedarvale with a rich storehouse of wealth and experience. Certification in micro excavation contracting helps us deliver quality services consistently. Mini excavation solutions through mini digging hiring meet the changing industry standards and client circle requirements.